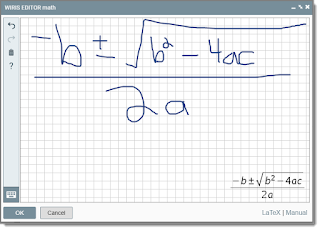 New: Galileo’s recently integrated text editor supports quick and easy creation and editing of both math and chemistry formulas using editor tools. 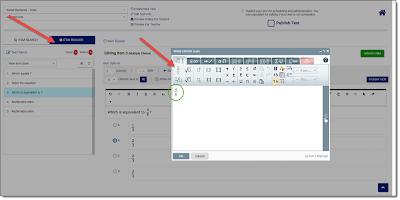 Educators can use these tools to create assessment, curriculum, and instructional content in Galileo Item Builder, Digital Curriculum Builder, Lesson Plan Builder, and Dialog Builder interfaces. The editors provide one-click access to a popup palette with an intuitive icon-driven toolbar. From the text editor, simply click the Math or Chemistry Editor icon, enter the formula, then click ok. 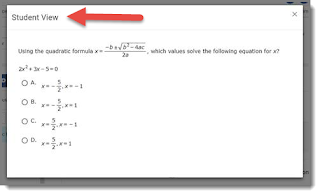 The editors also automatically recognize and translate handwritten formulas. 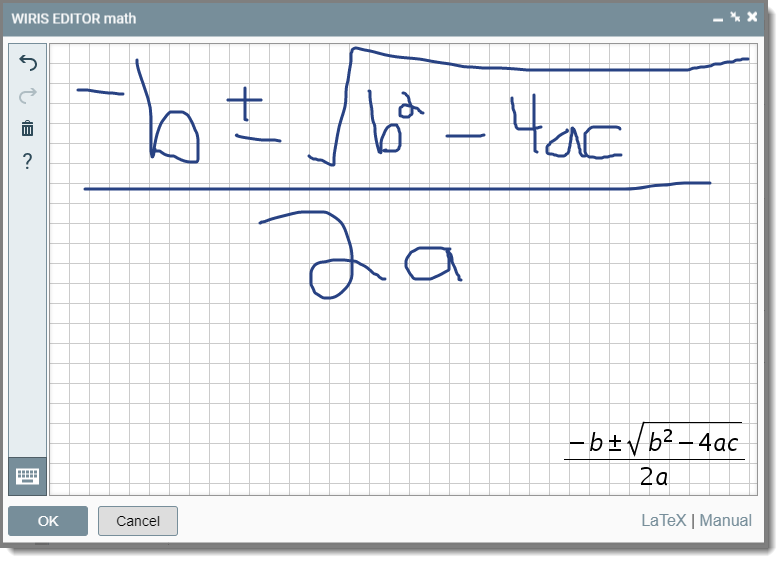 Just launch the handwriting interface, use a mouse, stylus, or touchpad to write the formula, then click ok. 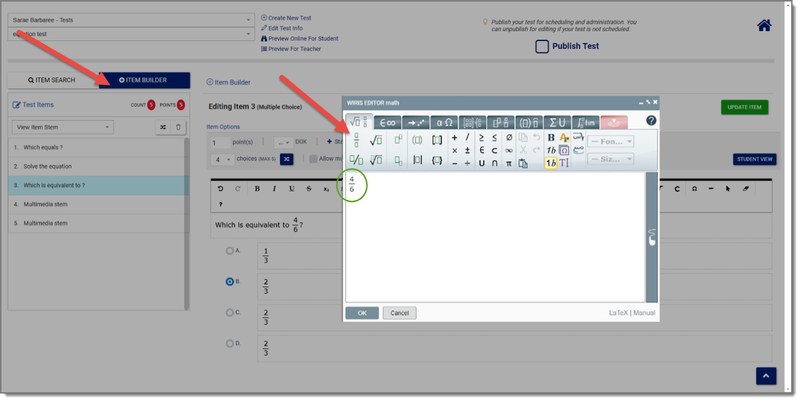 Educators can easily toggle between the keyboard entry and handwriting interfaces as needed. A detailed user guide is accessible from the Help Files in the Galileo application. Schedule a Galileo Overview to learn more. Various Ways to Create the Formative Assessments You Need!